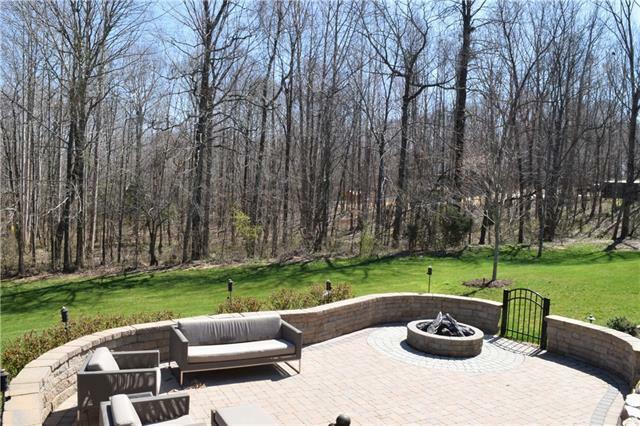 Beautifully Remodeled home in Fox Chase! 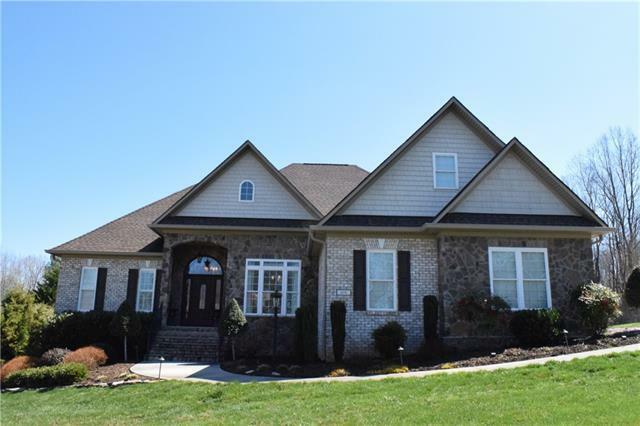 Don't miss this perfect home with the following exquisite features: Master suite & 2 additional bedrooms on main, 4th bedroom on 2nd with full bath, Beautiful back deck, Back patio w/firepit and pond with waterfall. 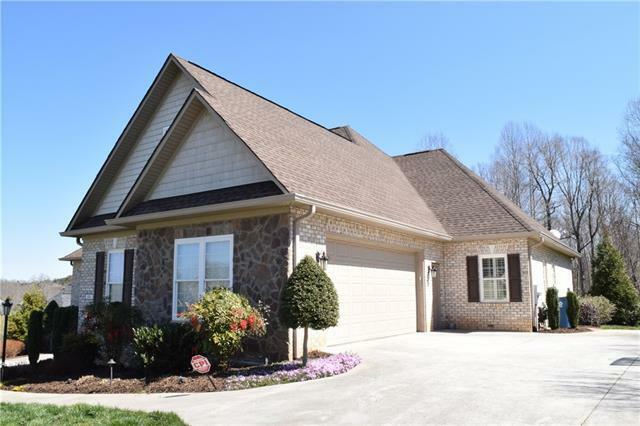 Main Floor Living at its finest with a split floor plan, living room w/fireplace, Kitchen w/breakfast area, island bar and fireplace, Laundry room with utility sink, Walk-in Closets, Pantry and so much more! 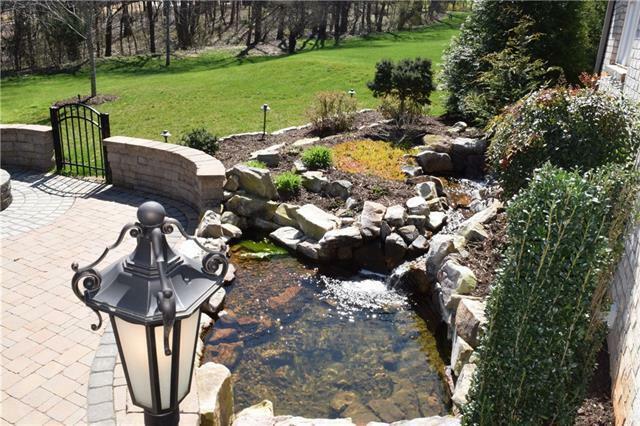 Professionally landscaped and picture perfect in every area. Schools: Startown, Maiden, Maiden High. Acreage: .43 Built 2004/Remodeled 2012. Utilities: Gas & Electric. County water & sewer.Call today for your private viewing appointment. Offered by Re/Max A-Team. Copyright 2019 Carolina Multiple Listing Services. All rights reserved.